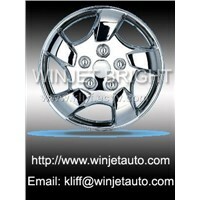 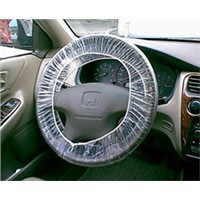 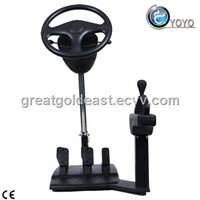 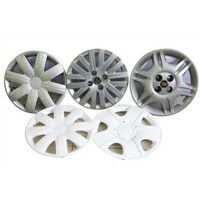 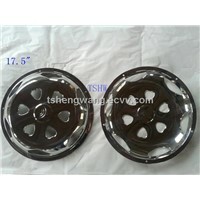 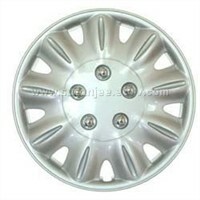 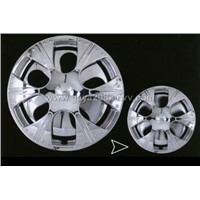 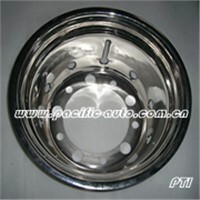 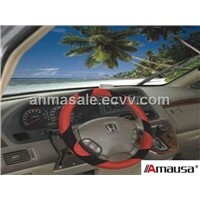 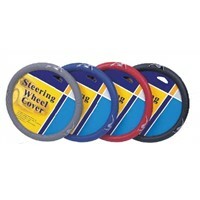 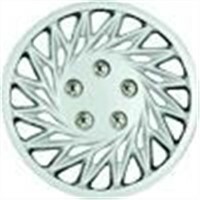 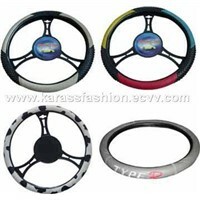 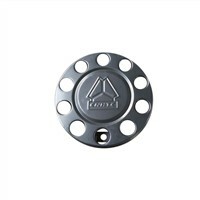 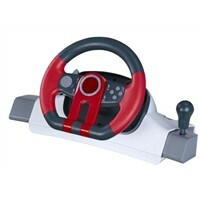 Steering Wheel, Steering, steering wheel covers, Car Cover, Car Seat Cover, Chrome Paint, Steering Wheel Cover, Car Seat Cushion, steering wheels, wire wheels, Wheel Cover, Cars Cover, auto wheels, Cars Wheel, Corporate Logo, Lacquer Finish, Steeling Wheel, Auto Tune, covers, Spinning Wheel | More..
Xiangtan Yongling Medical Instrument Co.,Ltd. 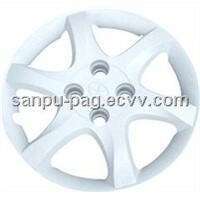 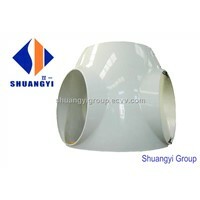 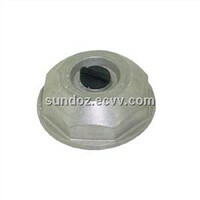 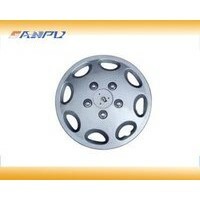 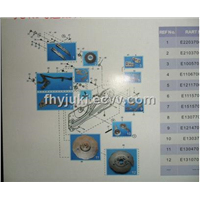 Jinan Sinoexpro Import & Export Co., Ltd.
Taizhou Huangyan Sanpu Mould Co., Ltd. 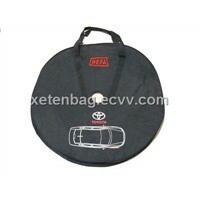 Product Brief: Material : 600D/PVC Features : used for storing tire webbing handles embroidery logo 1 big hole in the center . 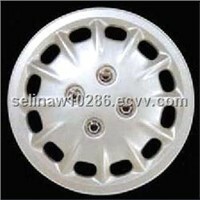 Quanzhou Xeten Light Industry Co., Ltd.
Dezhou Shuangyi Group Co., Ltd.
Henan Deron Industry Co., Ltd.
Oudei Plastic Products Co., Ltd.
Guangzhou Great Gold East Network Technology Co., Ltd.
Sanmen Xiangshun Auto Accessories Co., Ltd.
Zhejiang Taizhou Yongheng Mold Co., Ltd.
Tangshan Hengwang Auto Parts Co., Ltd.
changshu karassfashion car accessory co.,ltd. 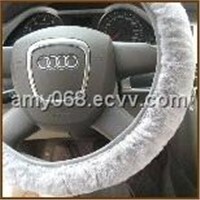 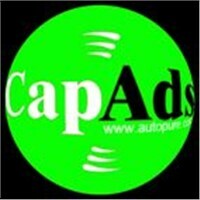 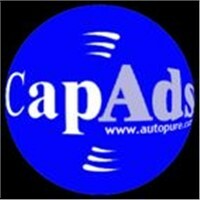 Mengzhou Yixing Fur Products Co., Ltd.
Qingdao Lio Auto Accessories Co., Ltd.
Yi Xing Fur Product Co., Ltd.
Shanghai Anma Industry Co., Ltd.